Thanks for stopping by Elgin Limo Service! We are proud to offer you a wide selection of options, covering our service packages, fleet details, and booking information. Whether you need personal service for yourself, or for a large group, we have the capability to see you where you need to go and back in style and comfort. We are a locally owned and operated company that strives to deliver the Elgin area with a service like no other. Offering a wide variety of customizable packages to suit your needs. With a long standing history with the city, we aim to deliver a service that fits with the characteristics that make this a great place to live. From the outside, it's easy to see why a limousine is so appealing. the definition of luxury and style, kept in immaculate condition. Inside, our leather seating, surround sound stereos, and licensed interiors deliver a comfortable and high class riding experience. Ranging from more intimate Town Cars, to beautiful Stretch Limo's, we have the style and image to perfectly blend in with your overall image of your special day or night. To find out more about any of our vehicles, packages, or any other questions that you may have, don't hesitate to call us today to find out more from one of our experienced and helpful phone operators. They are standing by at all times during our hours of operation to ensure that you can quickly get the answers to any question you may have. 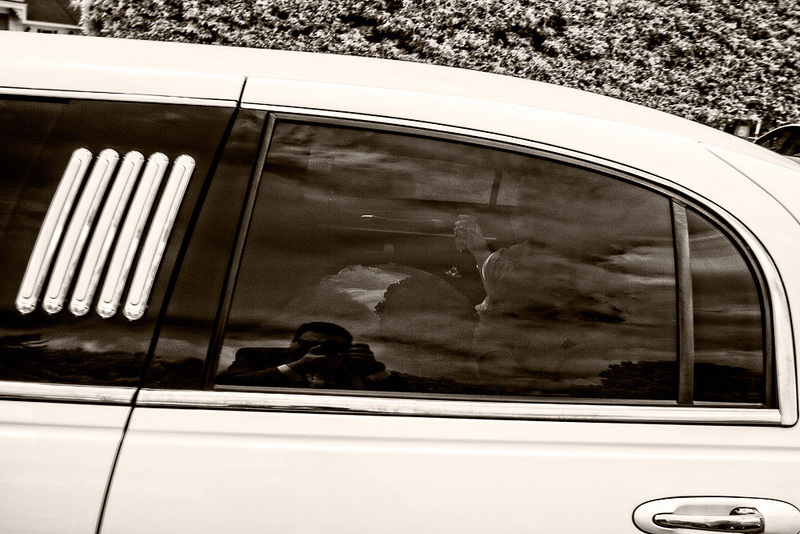 Riding inside a limo on the way to the venue, or from the ceremony to the reception, you will be bathed in luxury as you and your new spouse relax, and allow some of the hectic nature of the day slip away. Enjoy a glass of champagne with your new bride/groom, put on some music, and kick back for a little while on this, your special day. Whether coming in, or going out of town, travelling through the airport can be a hassle if taking your own vehicle, not even taking into account the fees for long term parking. Our service is well versed in delivering or obtaining passengers from the airport gates. Relax and stretch out before or after your flight with more than enough room for yourself and your luggage. A milestone memory in your young life, your prom or homecoming will forever remain in your memories. Our beautiful cars provide a stylish backdrop to look back fondly on as you make your way to the venue in your finest, and mark the first steps taken in your transition from school days to adulthood. Considered the final blowout before your upcoming wedding, the bachelor and bachelorette party have become a rite of passage for a couple on their way down the aisle. Whether a low key, stylish event, or a night of raucous fun out on the town, we have the means, and the vehicle styles to assist you in painting the town red, while in safety and comfort. Finally, the days of high school are on the verge of being put behind you. This ceremony marks the end of your school days and your first step as your own individual adult. Whether heading to college or to work afterward, your Graduation will allow you to see your friends and faculty one last time in a school setting. Arrive in a style that's ahead of it's class. A milestone birthday for young women as they transition from a virtual time line of childhood, into young adulthood. A day to treat your young lady like a princess. Allow us to deliver her in a fashion worthy of royalty, making her feel like the most important young woman in the world. Your new bundle of joy is a most precious individual, and marking the first time you bring them home from the hospital is a monumental event. 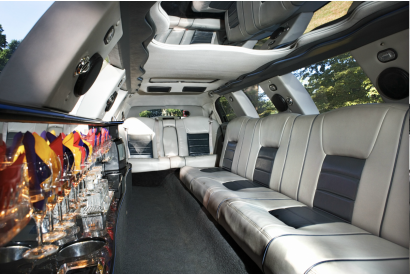 Add flair to the memory by bringing them home in one of our beautiful limo's. We know you can use a break after the exciting and tiring time that childbirth can be. Reflect the status and luxury of your business by employing our services as a day to day travel method to and from work, or go the extra mile for clients coming in from out of town. Impress partners on your way to a corporate lunch. Our service gives you the capability to impress by doing nothing more than arranging transportation. Deliver a great first impression, or a lasting one with our Executive Stretch Limo. 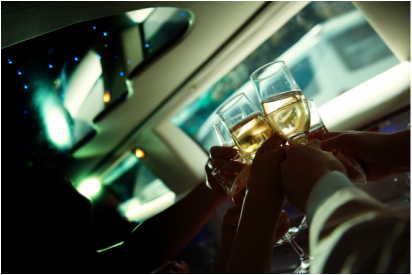 Celebrate in style no matter your evenings plans by scheduling pick up and drop off from your home to your celebration of choice in one of our fabulous cars. Add some luxury to your memory and make it a day that stands out among all others. Celebrating with your spouse, there is no limit to what you can plan in the Elgin area, but impressing your spouse by picking them up in a stretch limo will instantly create a lasting memory. Relive the days of prom and past, and show your loved on, that they are worth it. The Elgin area has a wide variety of top notch restaurants to choose from. And whether you're heading on a first date, or a 50th, it's never to late to make an impression. By going the extra mile to show your date that there is an unforgettable dining experience ahead. Arrive like a rock star, as you're transported to the venue in the same fashion as those you are about to see. Pulling up to the front doors, allow those standing by to wonder if their favorite act accidentally got dropped off at the wrong entrance. If you're heading out for an evening's event, or to party like it's going out of style. Take a ride that's never out of style. Delivering you to and from your place of choice, or simply touring the city with a group of friends, you are in good hands with our company. The Bulls, The Bears, The Cubs, The Sox, The Blackhawks! Elgin's neighbor Chicago offers no lack of events to see when it comes to sporting choices. travel to and from the arena in the same style as your hometown heroes. Whether getting on up, or getting down, we have the fleet selection to ensure that your arrival and departure from your dance or party of choice will strike a chord with your fellow revellers. 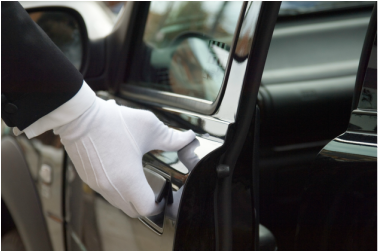 Arrive in style, and depart in safety with our limousine service. Whether you leave with a newfound wealth, or a newfound appreciation for Ramen noodles, know that you always have a ride ready, and covered, with our pre-planning option for a night out at the casino. When you think of the Chicago area, the last thing you picture is sprawling vineyards, but that isn't to say our import market isn't fantastic. Many importers in the area offer wine tasting sessions marketing from around the world, and what better way to accentuate a stylish evening than in a beautiful limo? Whether for a church event, or Sunday mass, arrive in comfort with our limousine option for your group of church friends, or our beautiful Ton Car for a more low key, but still stylish arrival and departure. Elgin and the Chicago area are host to no small number of seasonal events that mark almost each week of the calendar almost year round. You will never find a lack of things to do in the area, and we will never lack the capability to bring you to them in style and comfort. A day that stands out in memory is not always the happiest of events. And as much as birth is a part of life, an inevitable funeral awaits us all. Allow us to give you the means to relax, and focus on your day, in respect and solemnity.